Follow instruction to print a $4 coupon for centrum vitamints. You will get the coupons via email. Fill out the form to get their newsletter for great tips, know how's, coupons, and news. 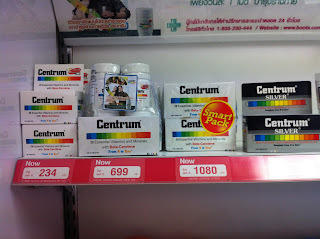 5% off centrum vitamins & 25% off gummies. 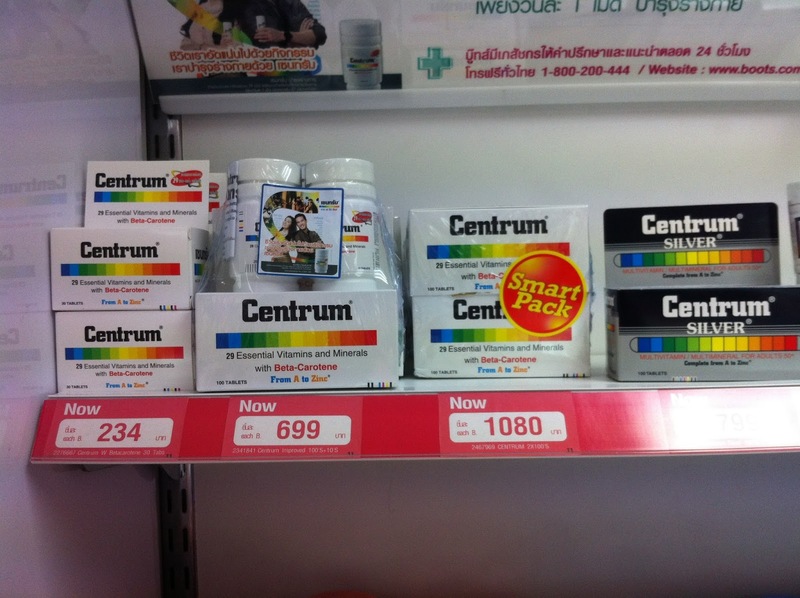 Details: Click "Centrum" Under "popular brands".